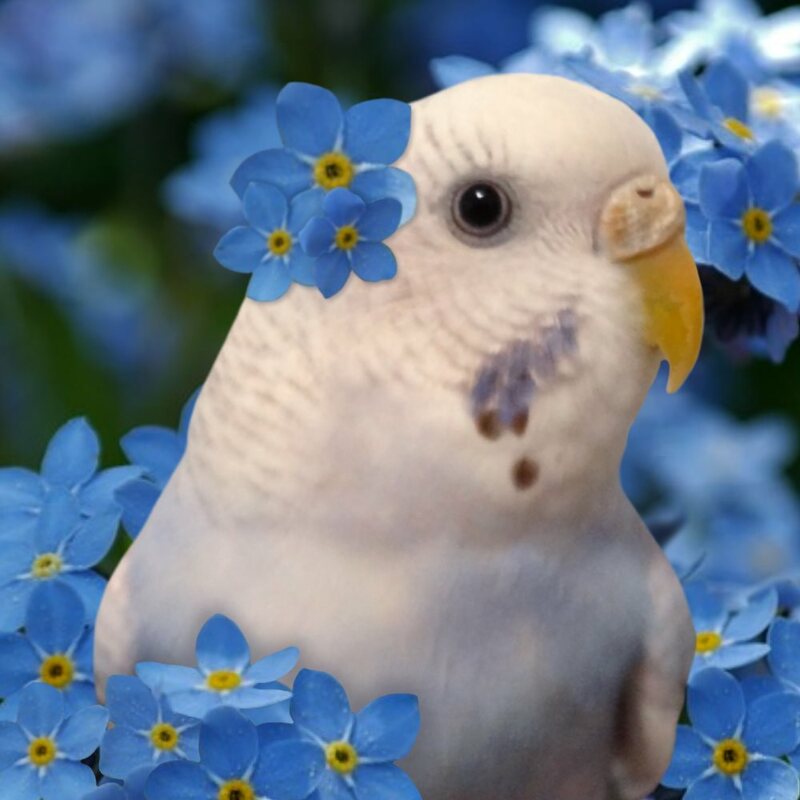 This entry was posted in Lera and tagged budgie, Cooper, Lera, parakeet by Michelle M.. Bookmark the permalink. Such a pretty girl. Miss you.